#amwriting: Read YA Novel "Ricochet" for FREE! I am a writer and grammar rebel. My posts can—and probably will—be about anything and everything. Enjoy! 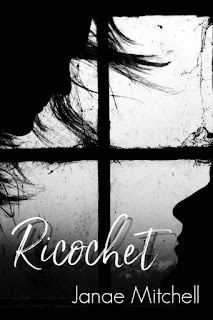 Read YA Novel "Ricochet" for FREE! 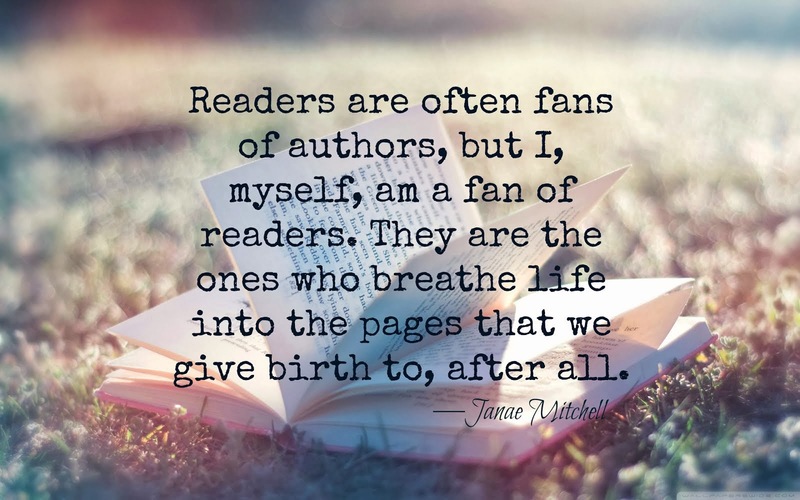 Firstly, I want to thank everyone who's ever taken the time to read one of my books. Without you, there'd be no reason to write. This YA Contemporary Romance will round out a dozen books I've written... and you can read it for free! No strings attached! No follow-up books you'll have to buy. Just a free story that you can read, now, before it's officially published. 1. Go to Swoon Reads and either log in or make an account. 2. 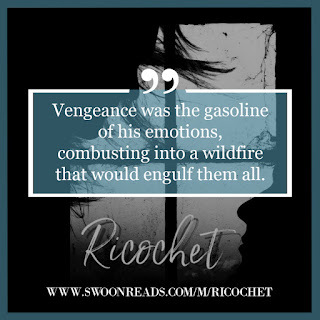 Add RICOCHET to your reads. Yep, that's it! You can also download the app, making it easy to click & read. Another great thing about Swoon Reads is that it's interactive. You can comment as you go, letting me know what you like or don't like. Love a quote? Tell me! Want to see more of a character or scene? Tell me! All you have to do is hold your finger on the part you'd like to comment on & it'll give you the option to do so. The day Aeron Alexander walked into Makenna's life was the day that changed everything. Being her first in many ways, he was someone she felt she'd always be connected to and dreamt of their future together. Sadly, her dreams turned to nightmares and she quickly realized their connection would haunt her forever. Falling in love with sixteen-year-old Makenna Mills was something Aeron never imagined would happen. His unexpected love for her changed him in ways he wasn't prepared for. Even so, it wasn't enough to erase the past and cure the hate that had infected his heart. If you enjoy it, would you care to rate it? I'm a Ravenclaw who still wants to be a Goonie. 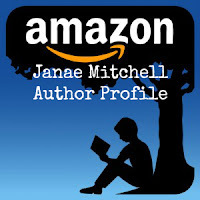 Janae Mitchell. Awesome Inc. theme. Theme images by hdoddema. Powered by Blogger.